Tell us you missed us! Back from an unplanned end-of-summer hiatus, the Fanboys return trim, quick, and ready to bring you up to speed on Comicsgate, Sony’s Venom movie, Into the Spider-Verse, Dark Phoenix, New Mutants, and …a heart-warming Deadpool movie? Oh yes, The DC Universe too. 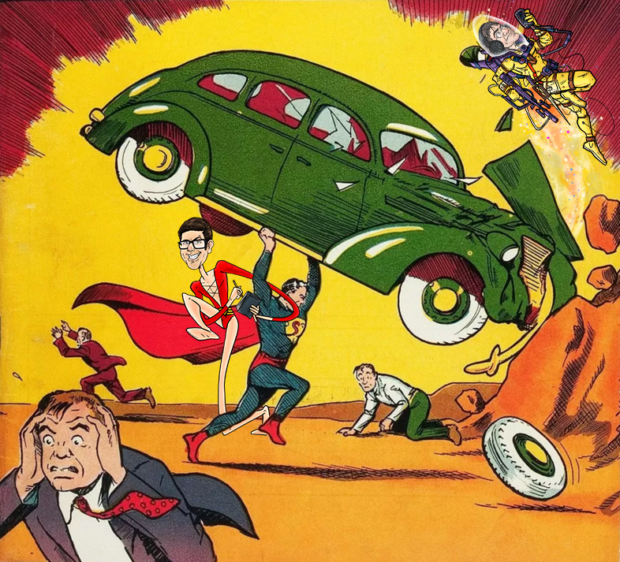 …and recommending Jackie Kashian’s The Dork Forest podcast this week for a terrific conversation with comics writer and Superman fan Mark Waid!